Last Spring at SXSWedu, MinecraftEDU was a huge hit. MinecraftEDU is a way that teachers can take a popular game with middle school and early high school aged children and apply it to principals in STEM focused education. There are several lessons around architecture, physics, and problem solving that can be gained from using Minecraft in the classroom. Now a company called ThoughtSTEM is expanding on the idea of Minecraft in the classroom and MinecraftEDU. 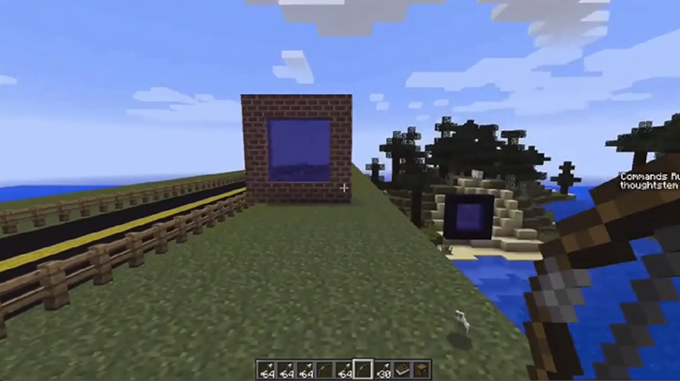 ThoughtSTEM is set to release a Minecraft mod later this fall called LearnToMod. LearnToMod should be available in October as a Minecraft add-on for $30. It’s currently being beta tested with 150 students before it’s October release. LearnToMod will teach children how to build and program their own Minecraft mods based on Google’s Blockly programming interface. “Kids are already spending ridiculous amounts of hours on Minecraft, so we thought this would be a good way to help them learn skills,” co-founder Stephen Foster told Wired in an interview. You can find out more about LearnToMod here.